The last couple of months it was very quiet on this blog. The reason behind this was the start of a new project at one of the customers of my employer. Beside this new project I also spend time on presenting on several great community events. 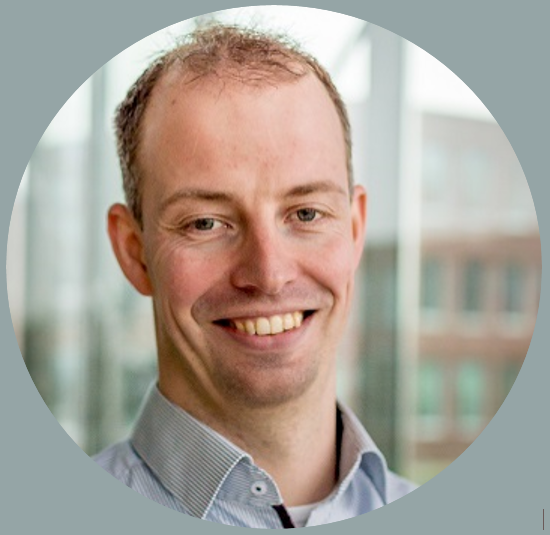 In this blogpost I want to take the time to explain some changes to my blog and look back to the sessions I presented together with my colleague Peter van der Woude. Since the title is ‘back to blogging again’ you can expect more blogposts in the coming months. On ExpertsLive NL, which is the biggest community event in the Netherlands, I presented 2 sessions. The first session was together with my colleague Nicolien Warnars and was about the migration of my employer to the Microsoft 365 workplace. We shared in this session the Microsoft 365 solution and our lessons learned. We also presented our unique migration strategy, with a self-service user migration we migrated 12.000 workspaces from Windows 7 with Office 2010 to Windows 10 and Office 365 within 6 months. The second session was together with Peter and was all about the hybrid workplace. In this session we discussed the different options you have looking to Identity, Management, Apps and Connectivity. We also discussed the fact that the Modern Workplace is great but most companies do have an existing on-premise environment which is important and need to be used from those modern workplaces. 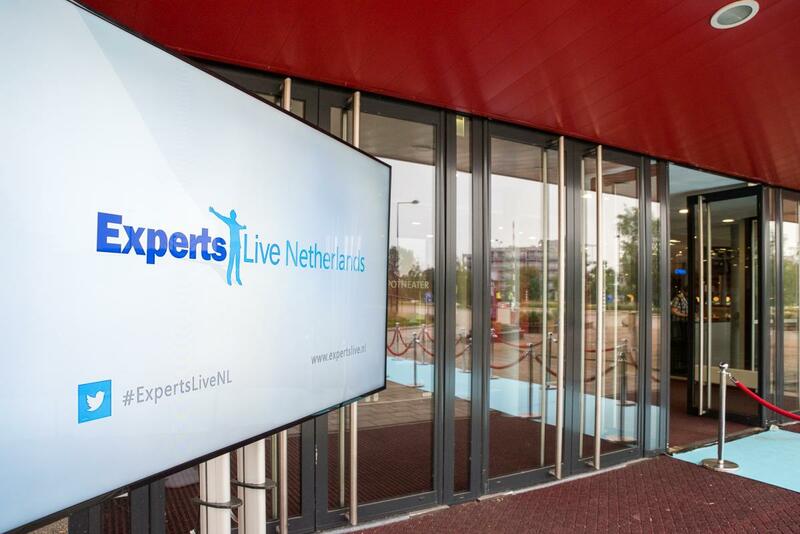 It was great presenting on ExpertsLive NL! I hope to be back next year! A few weeks ago I presented together with Peter on ExpertsLive Europe. This European version of ExpertsLive is a great representation of the Microsoft community within Europe. On this event we presented an updated version of the Hybrid Workplace presentation. The basics were still there but we needed to update the whole presentation based on all Ignite announcements. Again the message we wanted to share with the audience was the same. Start exploring the Microsoft Modern Workplace but try to incorporate this within your existing on-premise environment on the areas of Identity, Management, Apps and Connectivity. The second presentation was all about Modern Management and the real life experience we had at KPN. Also this presentation had to be updated based on all announcements made Ignite. In this session we discussed the improvements made to Intune regarding Apps (Win32 and MSIX) and we discussed the improvements to Autopilot. It was great fun presenting on ExpertsLive EU. The event was very good organized so thanks to the great ExpertsLive EU crew! Today I presented together with Peter on Lowlands Unite. We presented the same hybrid workplace session as we presented on ExpertsLive Europe. This morning we shared the Hybrid Workplace story to the visitors of Lowlands Unite. It was great presenting in this event and we had some good feedback on our session. It was nice to some see familiar faces and to share knowledge to the community. So now all planned presentations are finished it’s time to start blogging again. I really like to share my experiences by speaking on events but also writing blogposts on my blog. The last couple of months I spent quite some time on answering questions on my blog. I really like to help the community out with my blogposts but I don’t want to spent more and more time on answering comments on very old posts on my blog. If I need to choose between writing new blogposts and answering comments on old blogposts I prefer to write new blogposts. So what you will see is that the comments section of new blogposts will disappear. If you really want to contact me you can always use the contact form to write me a message but whit this change I want to bring back the focus on sharing knowledge by writing blogposts.